The annual top event in the sourcing industry takes place at Expo and Convention Center Helsinki in September. 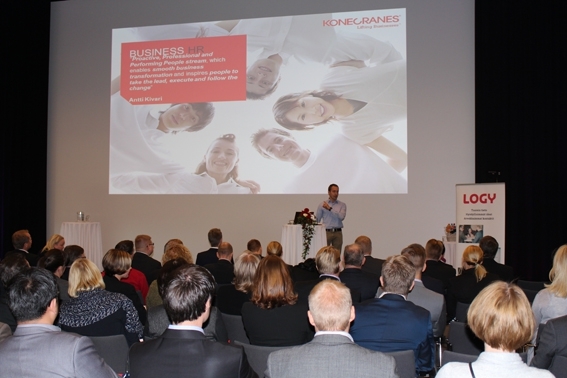 Logentia is present at the 2015 Sourcing Day organized by LOGY, the Finnish Association of Purchasing and Logistics, on 23 September 2015. At the event, the biggest names in international business and academic research tell how to measure sourcing, how to collaborate productively with suppliers and how to turn accountability into profit. Come and find out how others purchase and how Logentia can assist you in the reduction and daily management of transportation costs. See the full event program and sign up here!